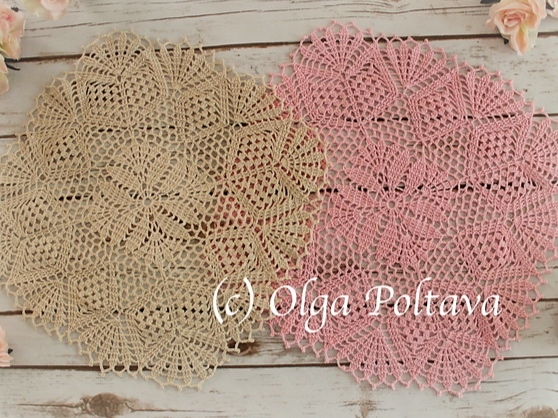 A quick and easy doily pattern to use up your leftover thread! A small mandala that can be used as a decorative piece or a pretty dishcloth! 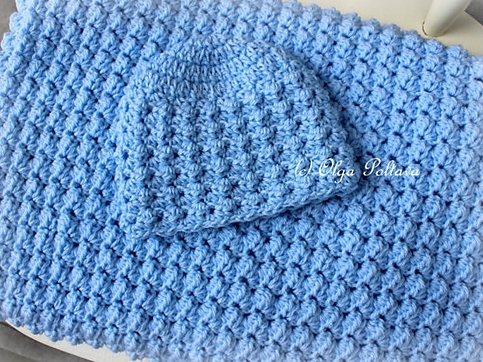 Make a simple dishcloth with Lily Sugar’n Cream yarn!